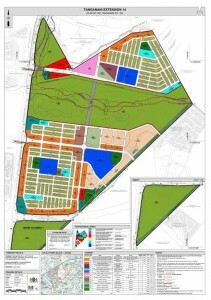 The Final EIA for the Diepsloot East proposed housing development has been released for comment until 27 May 2015. 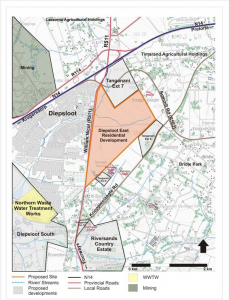 The scoping report for Tanganani Ext 7 has been released for comment. 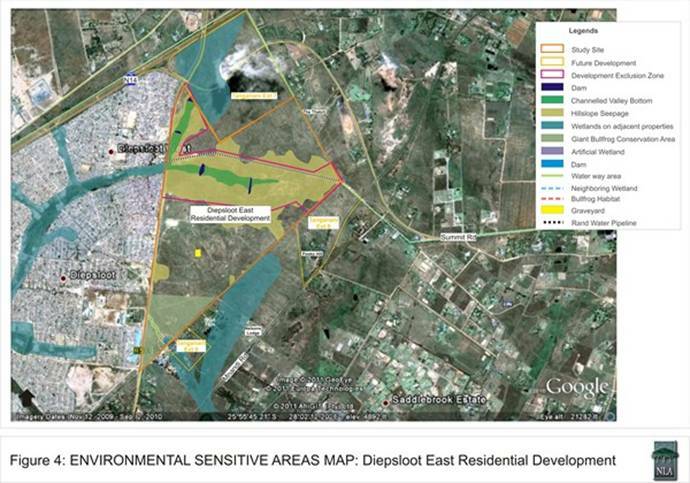 If you have not already submitted comments into the scoping phase (due 28 April), you may submit for the draft EIA.